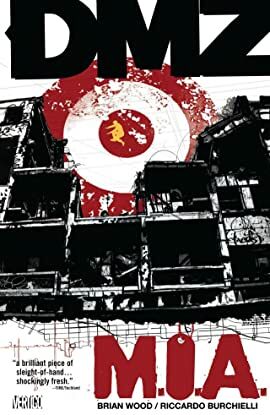 The ninth volume in the critically acclaimed series that looks at life during wartime - America's 21st century Civil War. 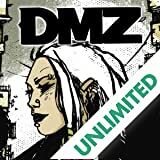 After the shattering events of DMZ VOL. 8: HEARTS AND MINDS, M.I.A. takes Matty to a remote and desolate section of the city. Self-exile forces him to take a good, hard look at himself and his conduct since he entered the DMZ, and he doesn't like what he's seeing. His discovery presents him with an opportunity that he's tempted to take, but is the price too high? 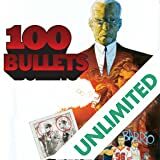 This volume also includes a pin-up gallery with art by Jim Lee, Dave Gibbons, Eduardo Risso and others.